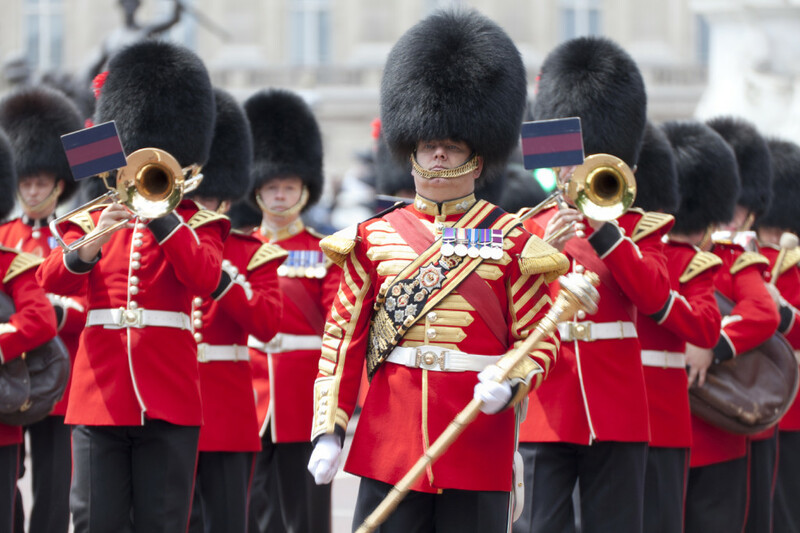 Red & Black prides itself on being near to Portsmouth and near the heart one of Britain’s military centres and recognises a local need in providing specialist tax and accountancy services to British military personnel and visiting forces. Our approach recognises your special position. Our clients know that their accounts are in good order and have complete trust in us that we are there for them whatever their concern. Some of the ways in which we have helped military personnel are listed below. The following list is not exhaustive. Non-residence status when serving overseas. Visiting forces arriving in the UK and the UK residency test. Inheritance tax for British soldiers on active service. Inheritance tax for visiting forces. Training expense allowances for reservists. Pensions paid in recognition of death.